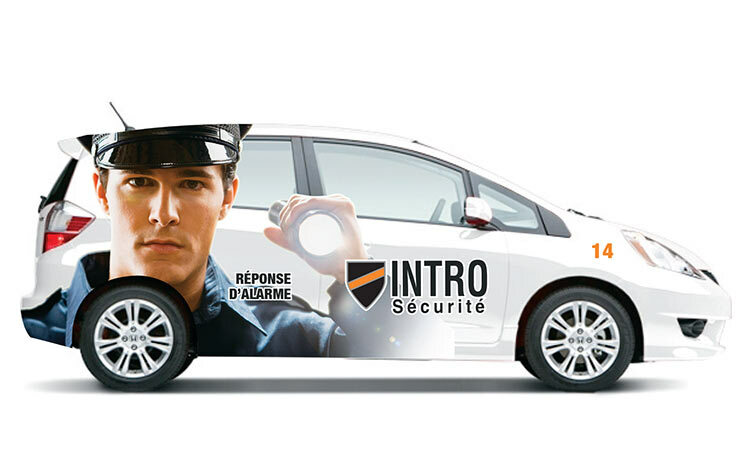 Intro Sécurité responds to all alarms! Our patrol officers monitor your area 24 hours a day. 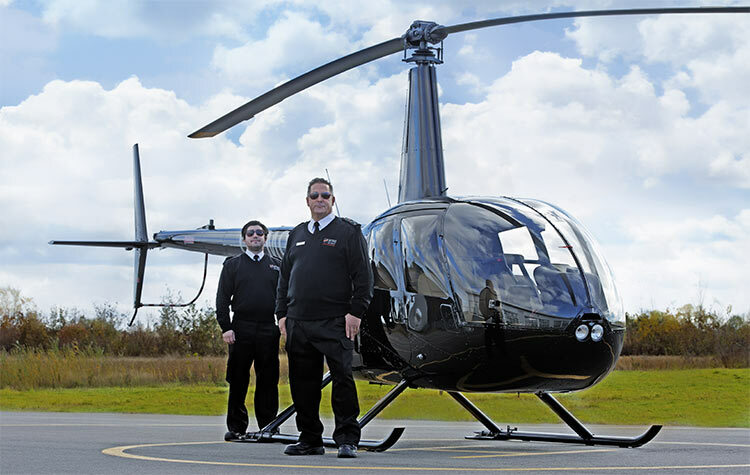 Constantly on alert, they intervene immediately when a call is received. Public security agencies must maintain law and order and road safety in a range of situations. When an alarm sounds, they may sometimes take longer to respond. False alarm or not, best to make sure. This is what Intro Sécurité’s patrol officers do.